I guess I was in the mood to create classic song cards when I created these cards for today's feature over on the Lily Bee blog...we were challenged to create a border using stamps and I chose to create these two cards. 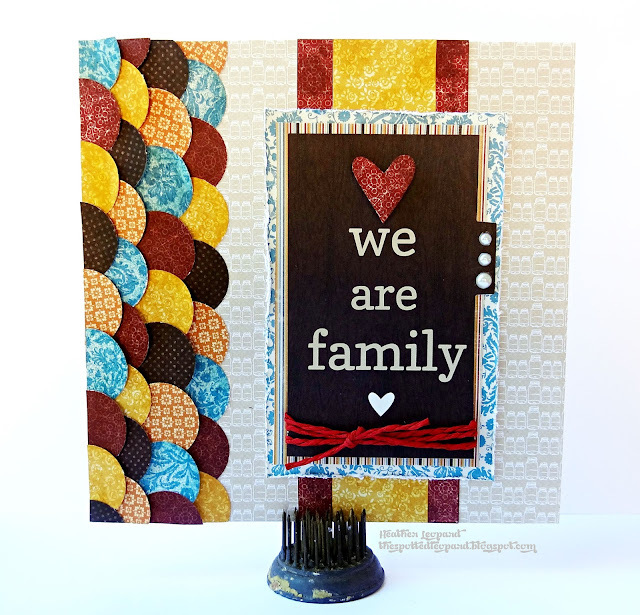 Creative How-to: I used the circle stamp from the Autumn Spice stamp set. I was going for the tone on tone look so I selected papers with a single color pattern and then stamped the circles in the same color. You can cut them our by hand but I found the circles to be the same size as my 1" circle punch so I saved a lot of time cutting them out. 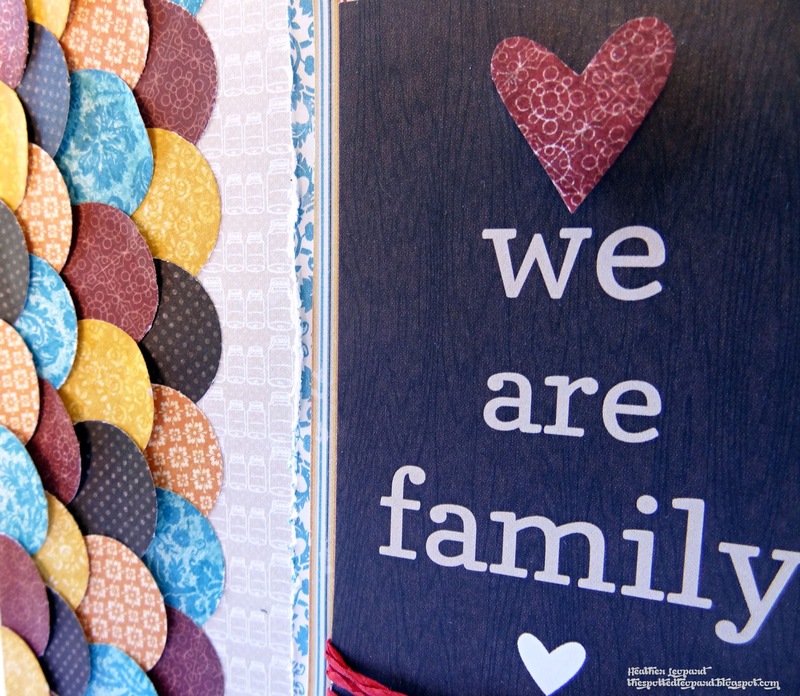 Then I just layered them over each other to create the scallop border. I added some red colored string around the journaling card and then placed it over coordinating layers. I topped it off by stamping the heart on the red paper and popping it over the journal card. You may have noticed the colors look richer than the collection. That's because I added the same color ink over the stop with the stamping and then I did the same to the paper strips so the colors would blend. Creative How-to: I stamped the chevron and dot border stamp with white pigment ink over the dark blue pattern paper and set it aside to dry. 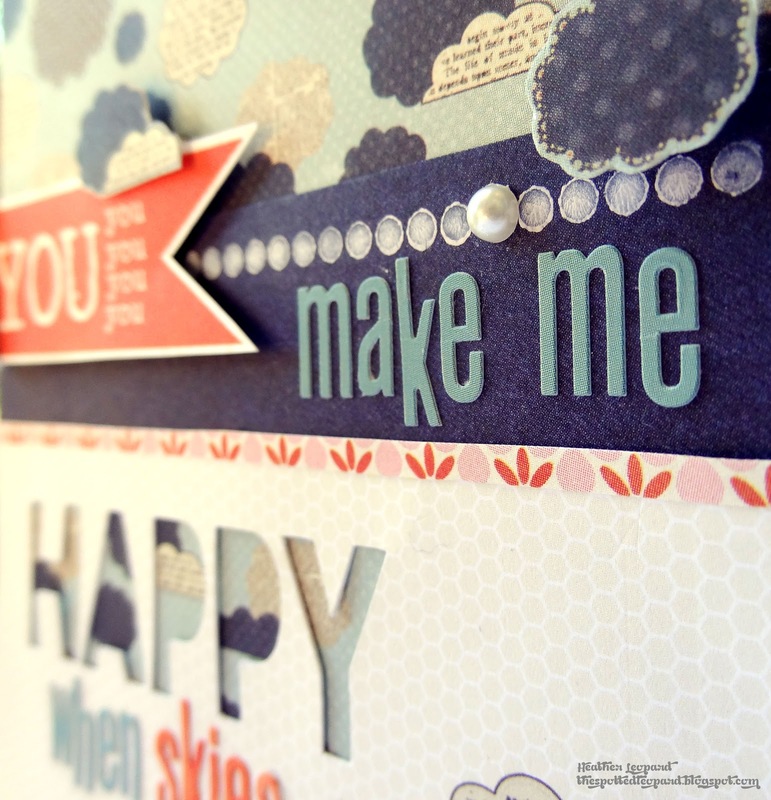 I then cut the "YOU" banner out of the index journaling cards and added the "make me". 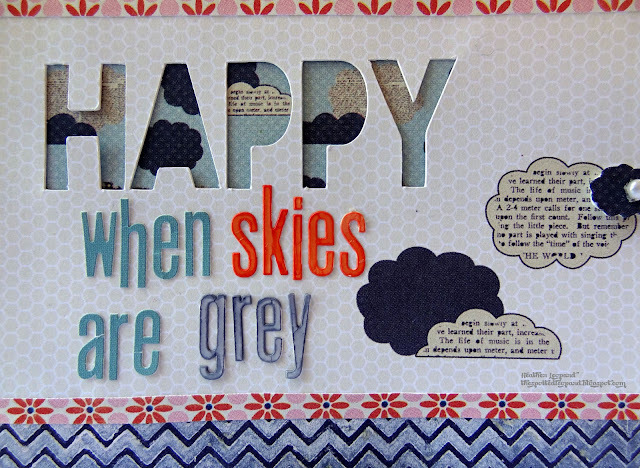 I cut the word "HAPPY" with my CAMEO and matted the back of it with the cloud paper from the 6x6 paper pad. I completed the sentiment, coloring the white alphas with an orange and grey COPIC markers. 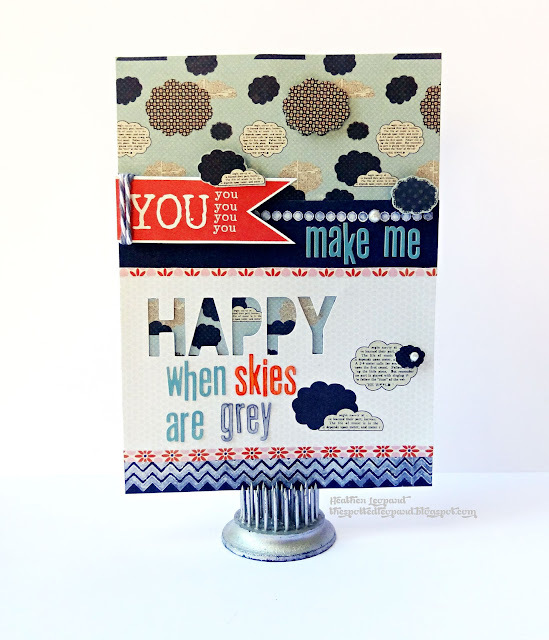 The added some fussy cut popped up clouds to add dimension at the top and bottom of the card. Thanks for stopping by today. 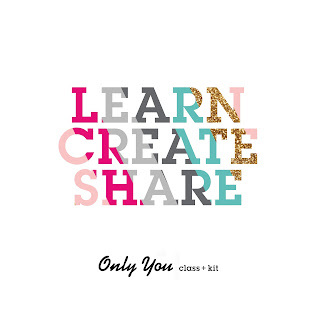 Make sure to pop over to the Lily Bee blog today to find out how you can play along with the challenge AND see what Ursula and Amy created. :) Love the theme you have going here with the songs...They look beautiful. love these~love how the chipboard is cut out and paper shows through!! super cute!!! Great job on both, Heather!